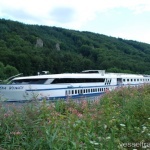 The 105 meter long passenger ship Da Vinci caught fire while at anchor on the Rhine at Basel, Switzerland. The fire started in the lower deck of the vessel in the laundry releasing dense smoke. The 67 passengers and 25 crew were able to evacuate the vessel. One person suffered smoke inhalation and was taken to hospital. The local fire brigade from Basel-Stadt were able to extinguish the blaze. On September 26, the 320 foot long ferry Delaware caught fire while berthed at Cape May, New Jersey. 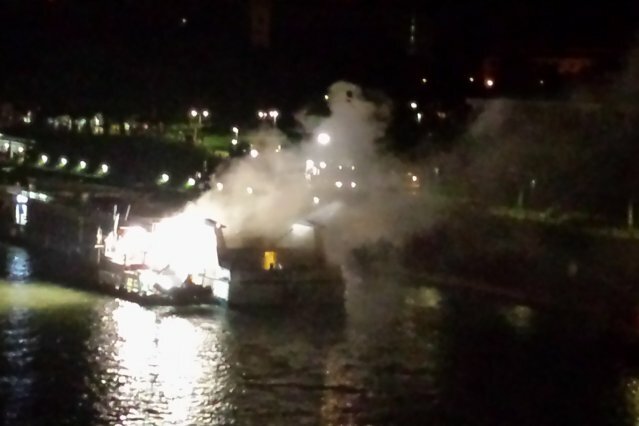 The fire started in the ferry’s engine room by an ember in one of the exhaust stacks. The night watch engineer discovered the fire and alerted local authorities. 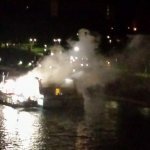 The local fire department along with Coast Guard fire boats were able to extinguish the fire within two hours. The two crew on board were able to escape blaze unharmed. There were no passengers on board at the time. 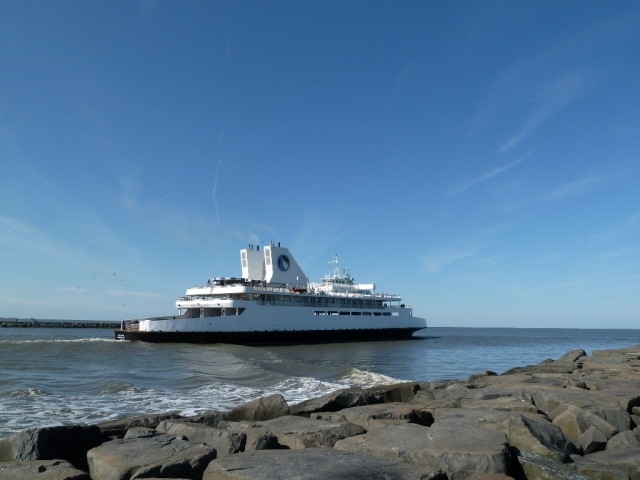 The ferry serves a route across Delaware Bay between Cape May and Lewes, Delaware. 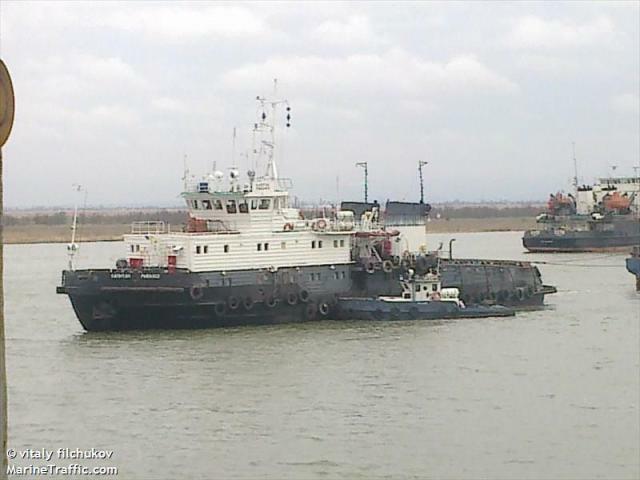 On September 25, the 150 meter long tug Kapitan Rybalko and the barge VT 3759 ran aground in Taganrog Bay, Azov Sea. The Kapitan Rybalko and barge were en route to Kavkaz from Rostov with 3021 tons of calcium chloride when a strong wind pushed the vessels off course into shallow water. The barge ran aground abeam to the shoreline. No reports of injuries, damage or pollution released. The owners have arranged to have the barge refloated.